The constant releasement of micro-updates to the framework, provide compatibility and remark the experience and development capacity of those who work with Padma Unlimited Theme Builder. Mindset to the Padma Unlimited Revolution: Join us! The Padma U Team highly encourage Designers, Developers and Agencies to boost their efforts and perform with us. This initiative begins with your participation, by sharing with innovative production your development tools or design ideas to reinforce the WordPress journey. New Beta Version 0.0.21 is available to download from the website. 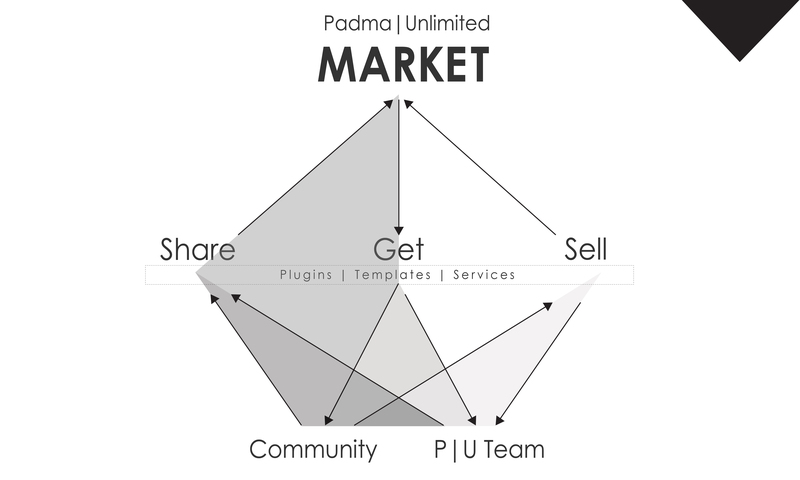 Padma Unlimited roadmap intend to release Padma U Version 1 just after the release of WordPress 5. Padma | Unlimited keeps on rocking. P | U version 0.0.18 is available to download from its website. HeadwayThemes/BloxTheme to Padma | Unlimited Migration. HeadwayThemes/BloxTheme to Padma | Unlimited Migration. Reasons to migrate, Requirements & Update Procedure.